The staff and residents of Chollacott House in Tavistock, recently bid a fond farewell to Glynis Grace, who has been a carer at the home for the past 15 years. 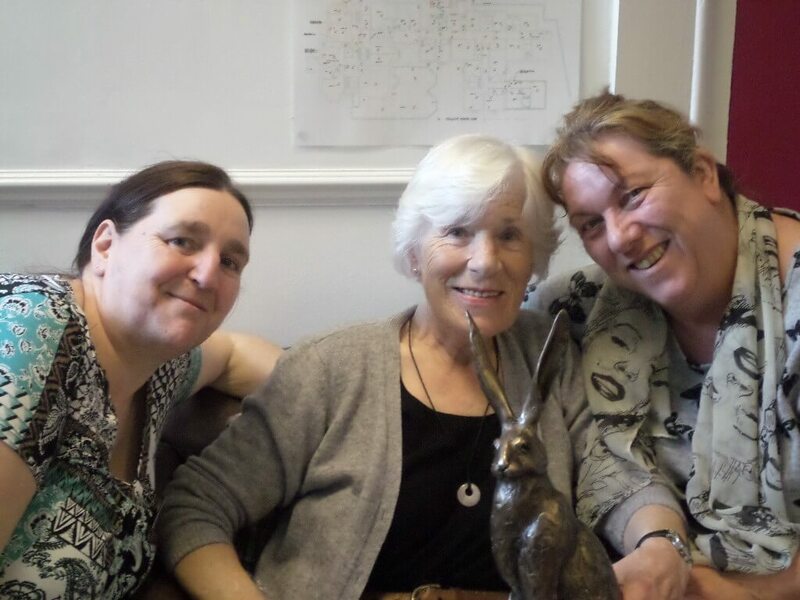 She was presented with a bronze hare from everyone at Stonehaven. We wish Glynis a very happy retirement and hope she pops in to see us from time to time!